Naga Chaitanya who has become an overnight star with his latest release ‘Ye Maya Chesave’ will be soon seen in Geetha Arts film. According to sources, Allu Aravind is planning to rope inNaga Chaitanya for a film under his mega banner, Geetha Arts. Naga Chaitanya who is currently enjoying the success of his ‘YMC’ is getting ready for his third film under the banner Kamakshi Kala Movies with D.Shiva Prasad Reddy as producer. 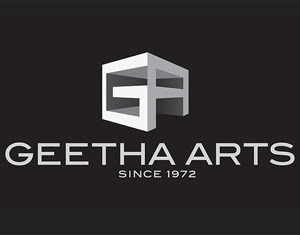 Details of Geetha Arts project are not revealed yet and the project is in the first stages of discussion. Naga Chaitanya’s seems to be going great in the industry by bagging offers from top banners in tollywood. 0 Response to "Naga Chaitanya nxt Film With Geetha Arts"